Selection of autobiographical writings by Selma Lagerlöf. 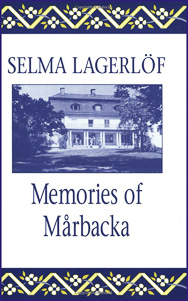 Tells of Selma Lagerlöf’s childhood, young adulthood and the family estate Marbacka in Sweden. 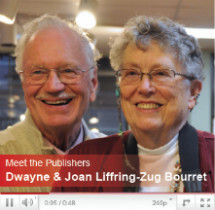 She was crippled in her childhood and decided early to become a writer. Her family lost the estate, but years later, she was able to purchase it back. Today Marbacka is open to visitors. Selma Lagerlof (1858-1940) is one of Swedens best-loved storytellers. In 1909, she became the first woman-and the first Swede-to win the Nobel Prize for Literature; later she was the first woman to be inducted into the Swedish Academy. Her writings possess keen psychological insight and address the perennial struggles and joys of human existence. 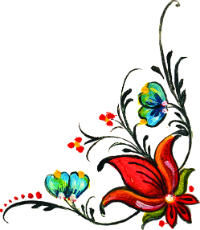 They are among Swedens prized possessions and the treasures of world literature.